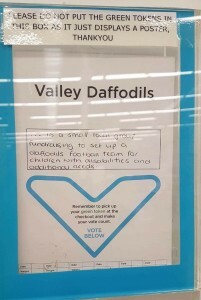 Please Help support valley daffodils and become part of a fun welcoming growing community group that supports families with children / young people with disabilities and or additional needs. You can help by fundraising, donations, volunteer whatever your able to offer or decide to do remember no matter how small you being there will make a big difference. 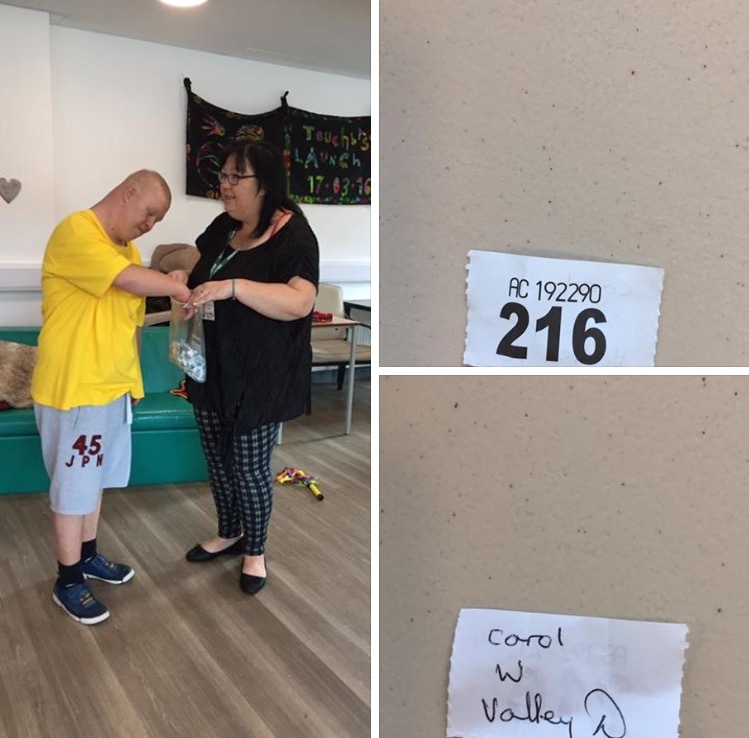 A BIG Thank you to Nuaire Caerphilly for their kind donation of £153.60 for their dress down day and too our members Rhian Wagstafe & David McKean for arranging. 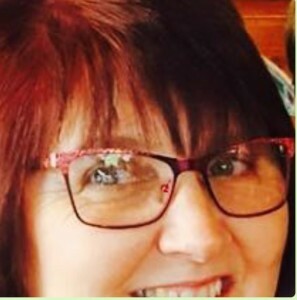 A BIG Thankyou to Maggie for her kind donation of £100 she raised doing a car boot sale. 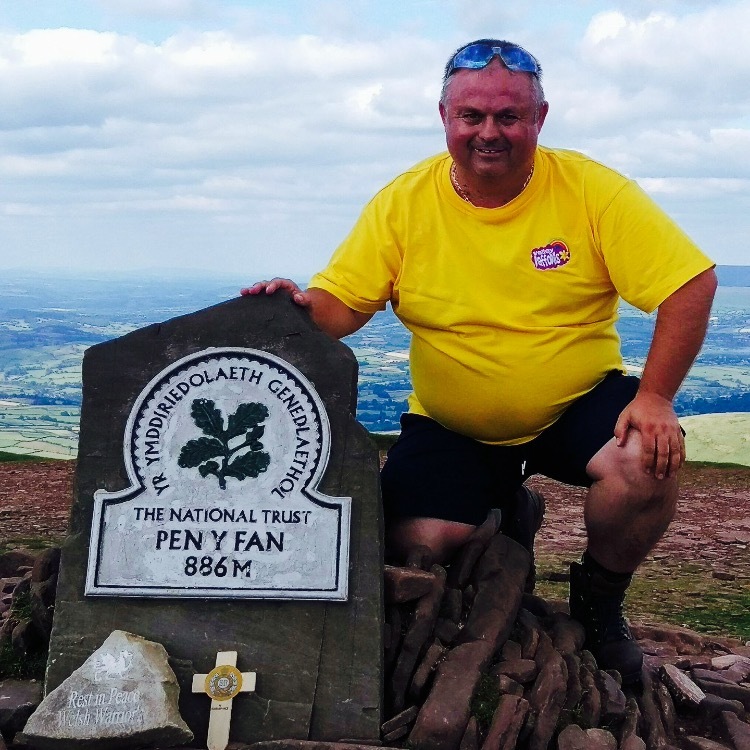 A BIG Thankyou to Kyle Bennett for raising £243.26 by doing a sponsored slim Well done! 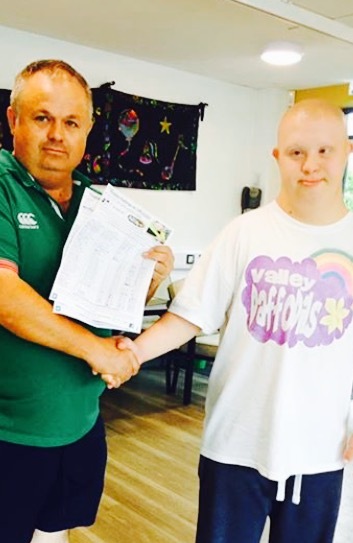 Tomos Valley Daffodils ambassador proudly receiving and thanking Ian for the £301.60 money he raised for his sponsored walk up Penyfan.